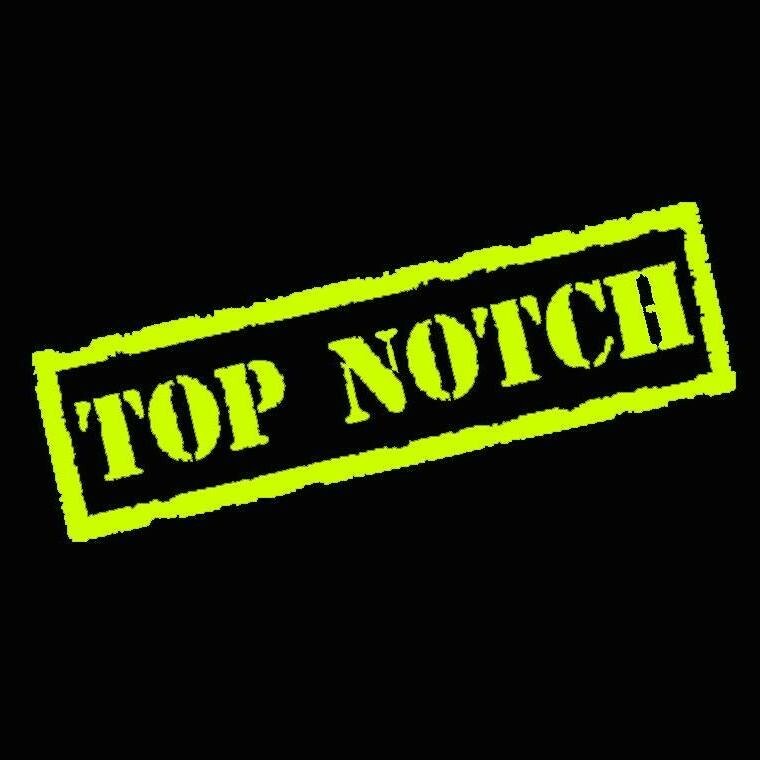 Start taking classes at Top Notch Sports and Fitness and other studios! Clients should please bring hand wraps to class, otherwise wraps are available to purchase at the studio for $10.00. Please also bring a towel if you prefer! Definitely have not had such a great workout in a while! Loads of equipment, variety of exercises in the circuit and did exactly what a bootcamp should do- I’ll definitely be back!!! Found this on ClassPass and it’s a hidden gem. Don’t expect a huge class which means more personalized experience. I saw all different levels of boxing experience and everyone left satisfied. I would definitely recommend for someone who wants to try out boxing but is intimidated by the large studios. Eric was energetic and excited to have everyone in class. Give it a shot!! Great coaching, attention, and energy. Best class on classpass! Lots of individual attention to form and technique. Great class. Felt like I just got out of a swimming pool with the amount of fat I burnt at the end of the class. Great workout! And wonderful motivation! Thanks Eric! so fun! great instructor. highly recommend. Variety of workouts that provide a great sweat!